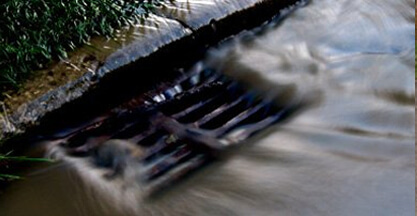 Clark Drainage is a drain network repair company that gives rapid response 24-hour service. We have been supporting the sewage pipes of Scotland since 2005. We are available at any time, any day of the year, and have a typical response period of only 1-2 hours. for more than 10 years, we have managed to establish an army of technicians which have the experience and instruction to deal with any situation they are presented with from drain cleaning to complete installations. This enables us to take care of situations quickly employing the most cost-effective tactics, which yields cost savings which is demonstrated in our pricing. Great customer service hinges on transparency. We are dedicated to supplying you with an entirely structured quotation before beginning work, and our technicians are more than able to answer any and all concerns you may have. Sewage networks are bewildering, but we want to make certain you are entirely conscious of what is taking place. From the smallest and most routine of household duties to big industrial and commercial projects, we have the capability to take on any job which comes our way. We supply our teams with the best industry-leading gear to ensure our technicians are ready to commence work the instant they get there – it isn’t acceptable to take your money and waste your time while we wait on devices we should have with us. We have made sure to establish offices throughout the Central Belt and the country to ensure that we sustain the mindful service of a regional business while benefitting from access to the assets of an expansive countrywide organisation. 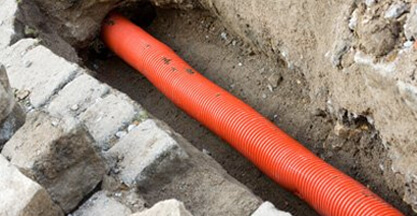 If you require a sudden drainage fix or simply would like to arrange some maintenance, give Clark Drainage a telephone call today on 0808 164 0776. Despite all the various projects we are hired to do, Blocked drains are far and away the most common. They are able to happen with no warning and have the potential to do considerable damage before you know it. Our sewage networks are consistently under siege from harmful substances. If it is not soap and hair in the bath, then it is grease and food from our kitchen. Even if you do everything you should be doing within your residence, there is next to nothing you can do about the foliage and plant matter which obtain entry from your garden. There are steps you can take to prevent these problems from developing, however it is quite normal for a clog to show up even in a system that is fairly well-cared for. When sewage pipes stop operating properly, you need to employ professionals with high-pressure water jetting technology. Water that is not being channeled properly in your piping can swiftly do considerable and expensive damage to your house or premises. It virtually no time for the ensuing flooding to result in widespread cosmetic and architectural damage to the property. 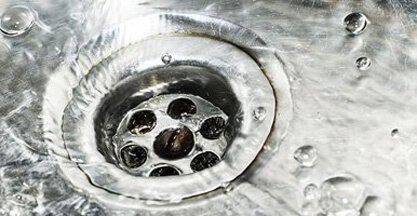 It is vital you get a blocked drain remedied as quickly as you can. We will always respond to crisis jobs first which means whenever the conditions are urgent, we can often turn up within one hour. Using our cutting-edge pressure jetting gear, even the most stubborn of blockages will be sent on their way in no time at all. 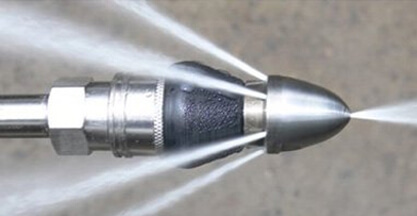 The beauty of the water jets is that while they can trim through tree roots and cut accumulations of grease, they will do zero damage whatsoever to your pipes, unlike some other methods. There is no easy way of telling when clogging will take place, therefore we make certain that we are ready to respond to your phonecall whenever you require our presence. We have drainage specialists all set to go round the clock, which includes national and bank holidays. Time is crucial with regards to drain unblocking, so you need to ensure you have a service you can fully rely on. That is where Clark Drainage comes in. There is no easy way of telling when clogging will take place, therefore we make sure that we are all set to respond to your call any time you might require us. We have drainage specialists all set to go 24 hours a day, including bank and national holidays. Time is vitally important when it comes to drain unblocking, and you need to ensure you have a service you are able to totally depend upon. That is where Clark Drainage comes in. Getting your pipes washed is the most reliable method to minimise the danger that clogs will accumulate to begin with. Don’t forget, blocked drains will not just instantly show up, they are the outcome of the progressive accumulation of several contaminants and junk. Drain cleaning will support you in keeping this inescapable process under control. This technique will involve sending high-pressure water through your pipe network to rinse away possible clogs prior to them turning out to be troublesome, instead of waiting until eventually they actually do damage. The procedure is affordable and swift; we can accomplish the whole entire procedure in around two hours and will minimise any potential for critical and harmful drainage problems. Having said that, for those who aren’t aware of any of these problems, it does not always indicate there are not any clogs building throughout the plumbing. 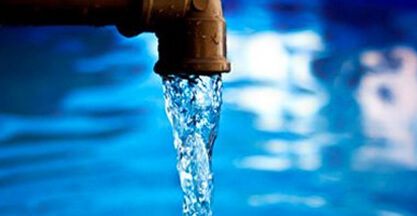 Anyone can benefit from a specialist drain cleaning service – let’s address the junk in your water flow system before it gets to be a problem, not after. Every now and again, some drainage complications will be so elusive that even the most seasoned technician will have to get up close and personal to diagnose it. After all, they’re largely below the ground! 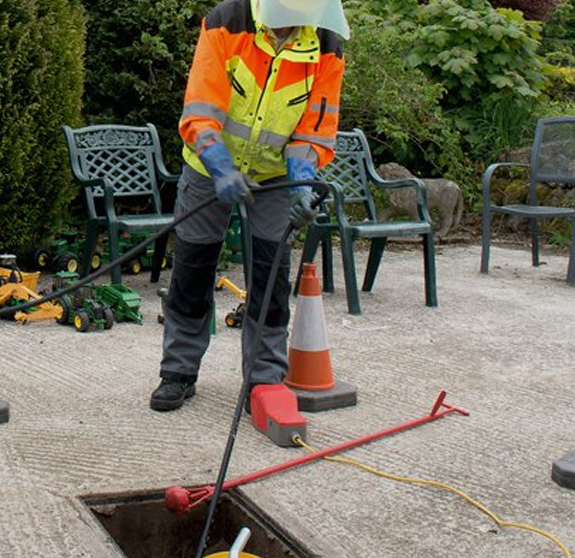 Nonetheless, you shouldn’t fret; we aren’t going to instantly commence ripping apart your garden and destroying your floors to access your pipes – we are able to use our CCTV Drain Survey Technology to get a good look. 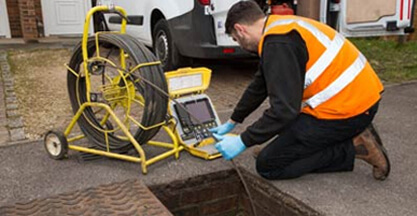 A survey will involve sending a HD digital camera attached to the tip of an immensely lengthy and tough wire throughout the pipes, so we may both uncover and examine whatever is bringing about the problem. By having a fully detailed look at what’s going on, we will develop a strategy which repairs the issue quickly and appropriately, which produces savings which will be demonstrated in your bill. As stated earlier, we also feel that openness is key in relation to delivering dependable customer service. This technology enables us to present you with a remarkable view of precisely what has gone awry by giving you the video footage as well as a supporting report. From blocked pipes and collapsed pipes to intrusive tree roots, the video gear will uncover it. Unfortunately, excavation is in some cases an essential component of drainage repair. We can use our high-pressure water jetting apparatus to get the majority of jobs, including blocked drains, done remotely. Nevertheless, from time to time, we have to tear up a bit of terrain so we can get up close to fix malfunctioning pipes. Excavation has never been a good outcome, however with the best tools, practical knowledge, and dedication to client satisfaction, it is not close to being as awful as you might think. Our teams possess all the things they need to perform any excavations efficiently and quickly whether you require the full network swapped or just one small portion of piping. Don’t count on cowboys for this sort of potentially disruptive procedure – verify that you are selecting professionals. When a crucial drain breakdown develops, you cannot afford to waste time hanging around for the repair team to begin work at 9 am and get to your property around 1 o’clock. This is precisely why we’re all set to go any time, all year round. With bases of operation all over Scotland, we are never a long way away. We have attained an average response time of 1-2 hours but can often be there considerably more quickly since we prioritize urgent matters. Additionally, we supply our teams with all the apparatus they require to get started straight away, saving precious minutes and possible flooding. Putting up with poor quality service in regards to drainage maintenance can be a costly and stressful error. Make sure you are dealing with individuals you can rely on. The majority of people do not expend lots of time thinking about their drainage network. When everything is running smoothly, there isn’t a great deal of motivation to. This will change very quickly when a devastating clog or failure takes place. This is the rationale behind us being availible to offer anything you might need 24 hours a day, on every day of the year. If you need one of our teams today to carry out drain unblocking or maintenance, or if you have got any queries regarding our service, ring us on 0808 164 0776. If you’d prefer that our staff contacted you, fill out the enquiry form on this site and we’ll get back to you as soon as we can.